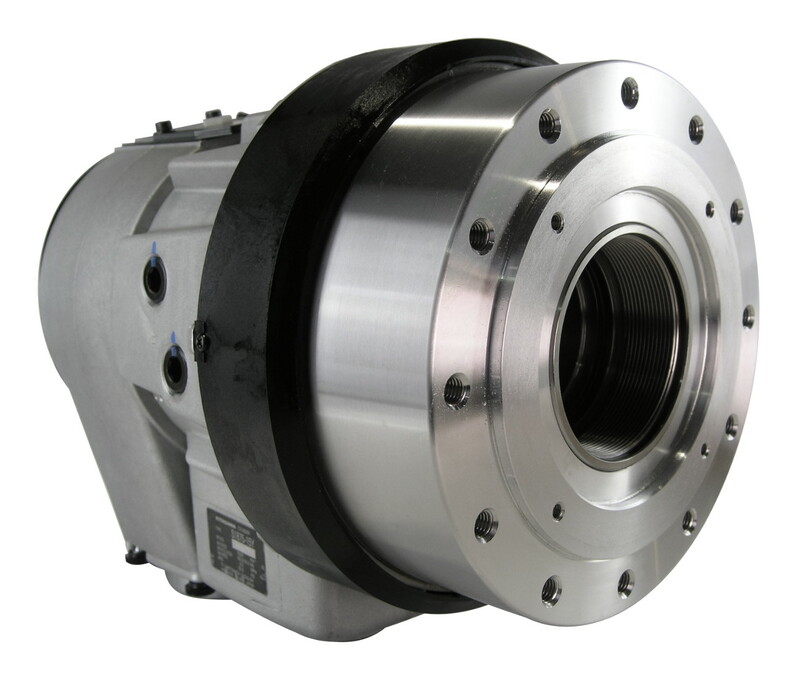 Open Centre Hydraulic Cylinder with max speed of 4700 rpm and through hole of 75mm. 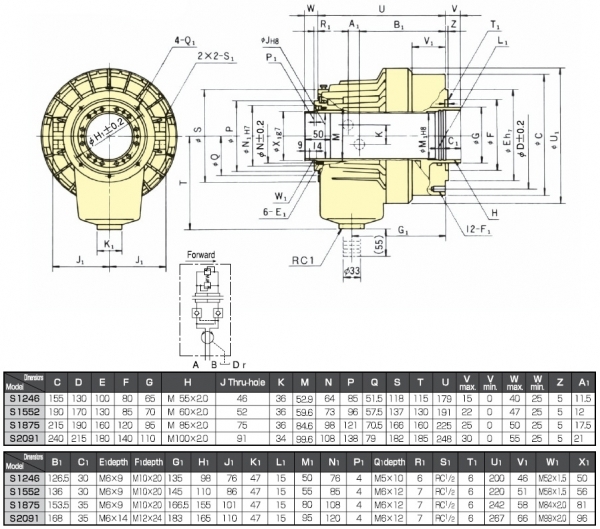 Built-in check valve & relief valve. 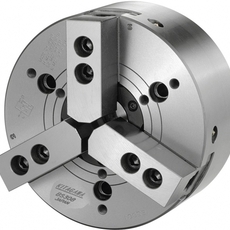 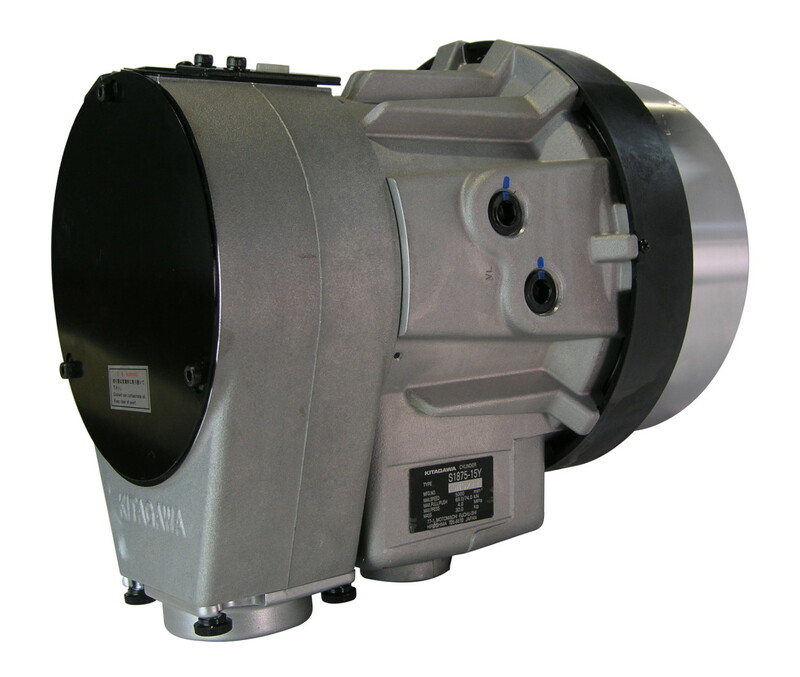 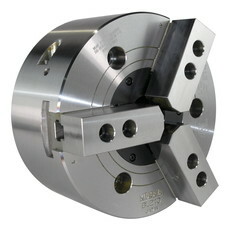 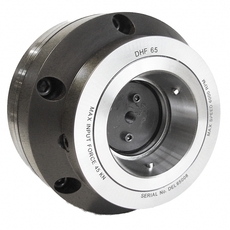 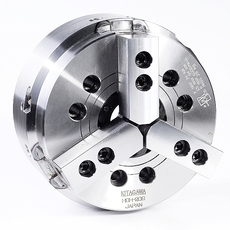 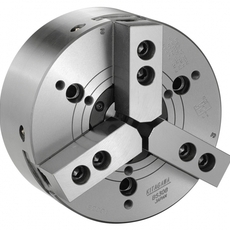 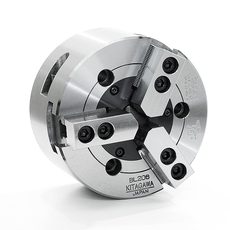 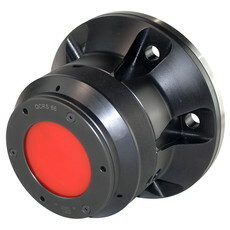 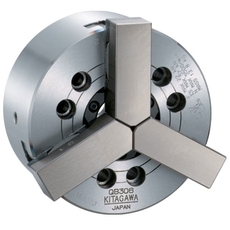 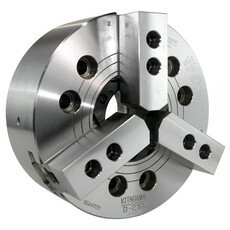 Compact and lightweight the S series is compatible with Kitagawa's B-200 chucks. 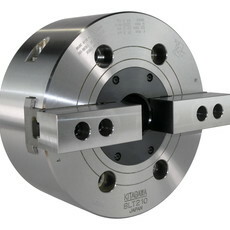 The standard Kitagawa thru-hole cylinder. 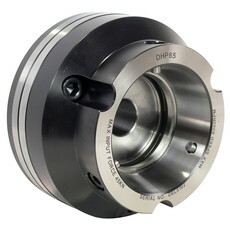 Precision finished piston bores and cool running rotary unions are included for years of trouble-free performance. 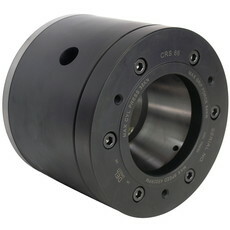 Cylinder is compatible with Kitagawa B-210 chucks. 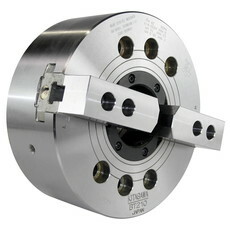 Due to increased pull force larger chucks can be operated, contact us for further details.